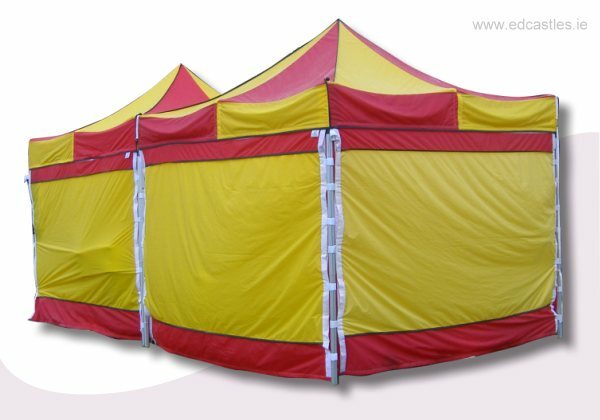 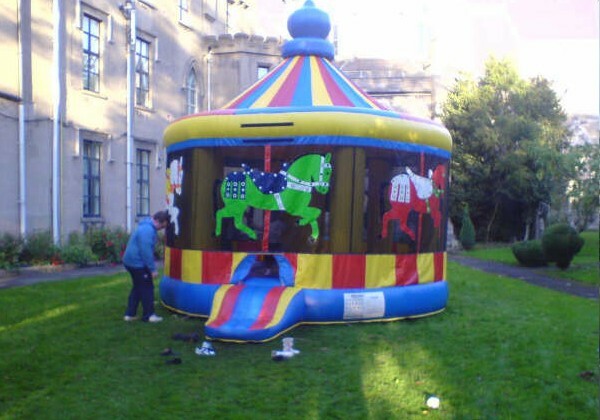 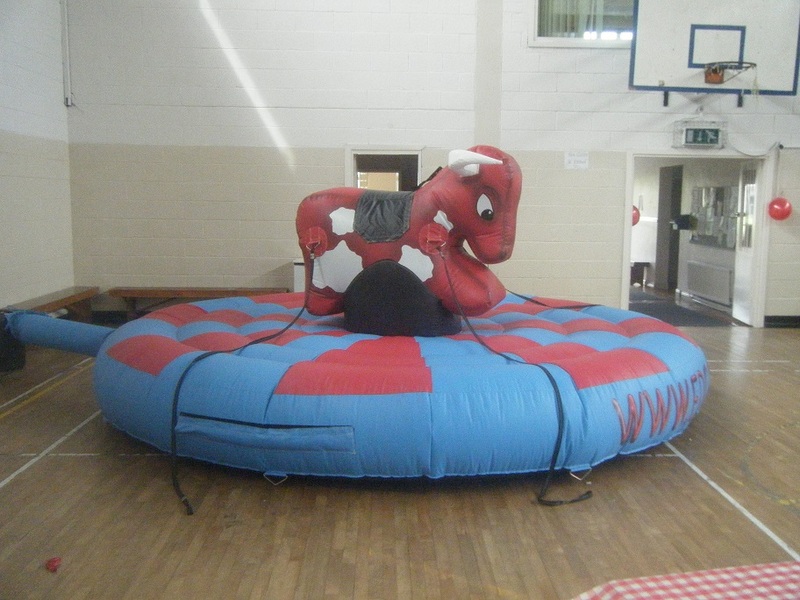 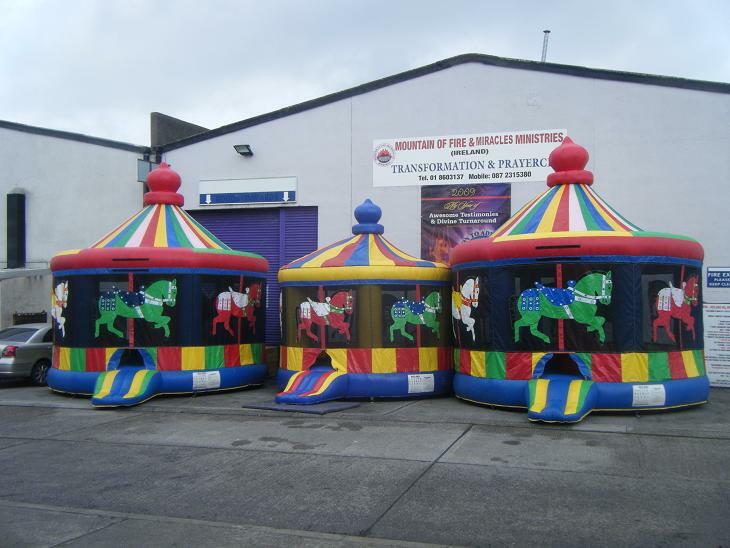 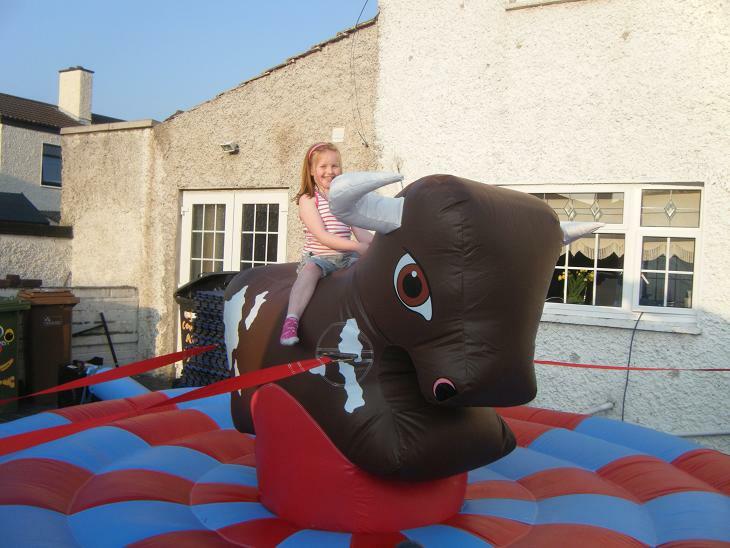 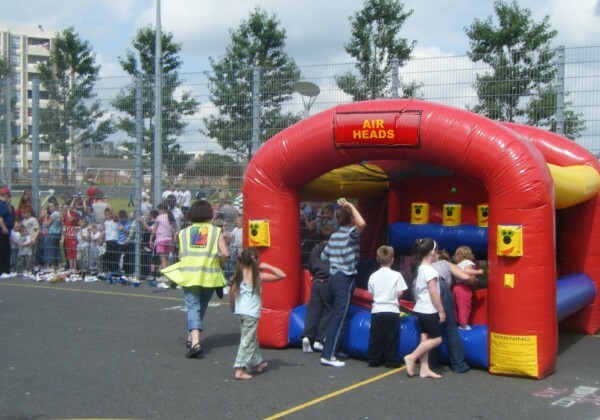 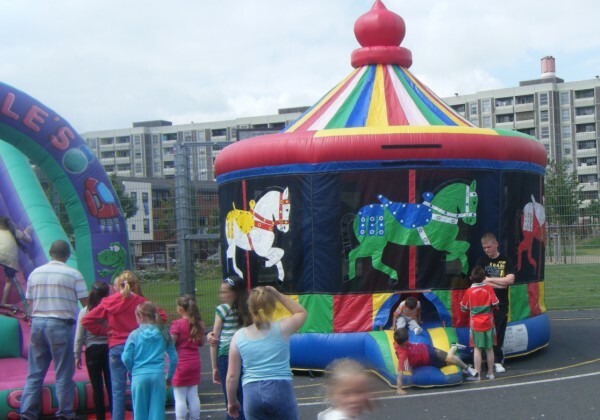 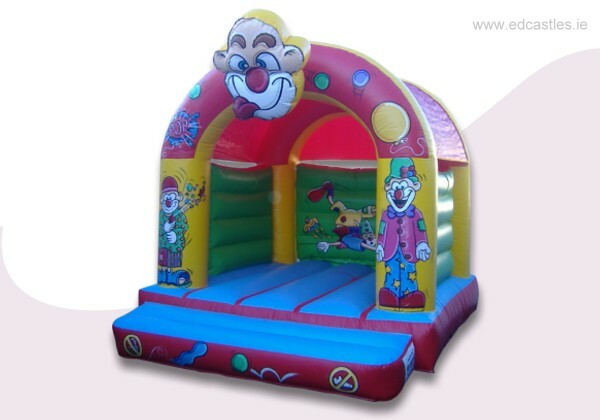 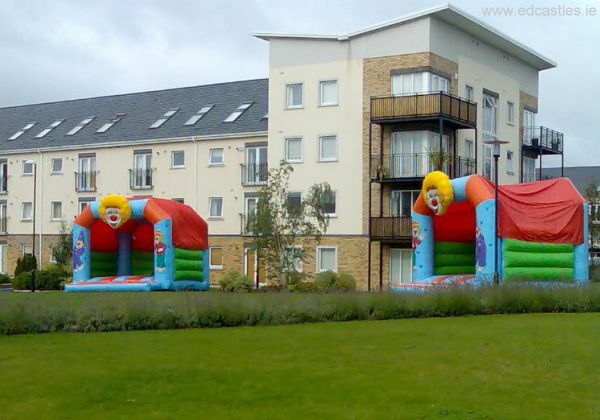 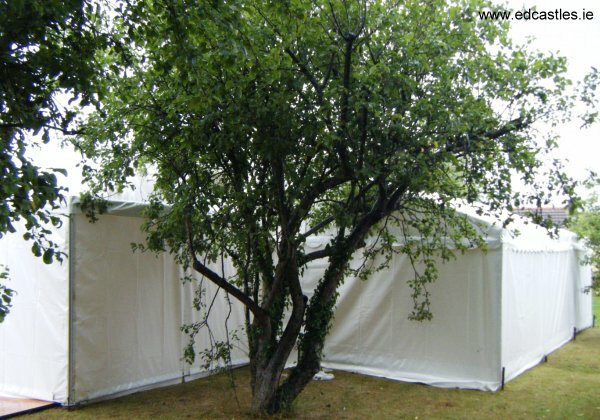 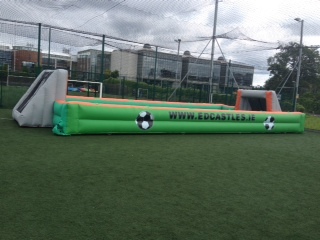 Our inflatable bouncy castles, obstacle courses, slides and new mini amusement rides are ideal for all occasions from Children's Parties,Birthdays, Weddings, School Sports Days, Galas, Fund Raising Events, Communions, Debs, Adult Celebrations and Corporate Events.- We also supply large and small marquee tents, including pogodas (with optional) tables, chairs, heaters, protective flooring,lighting and more. 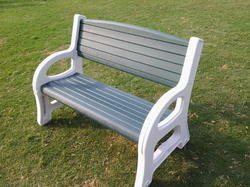 - Take a look around. 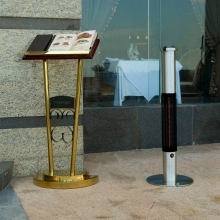 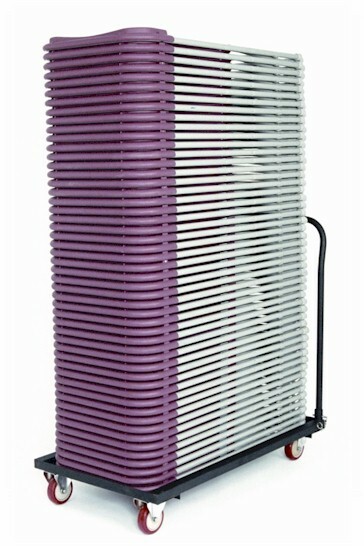 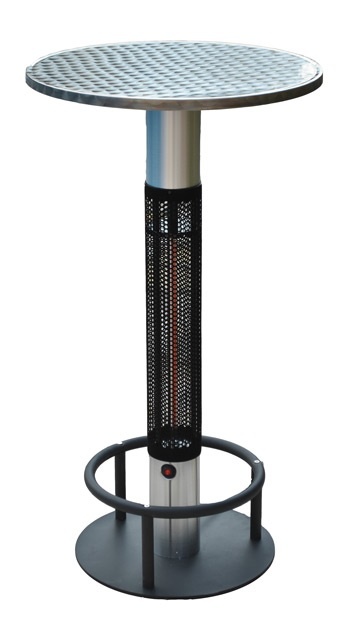 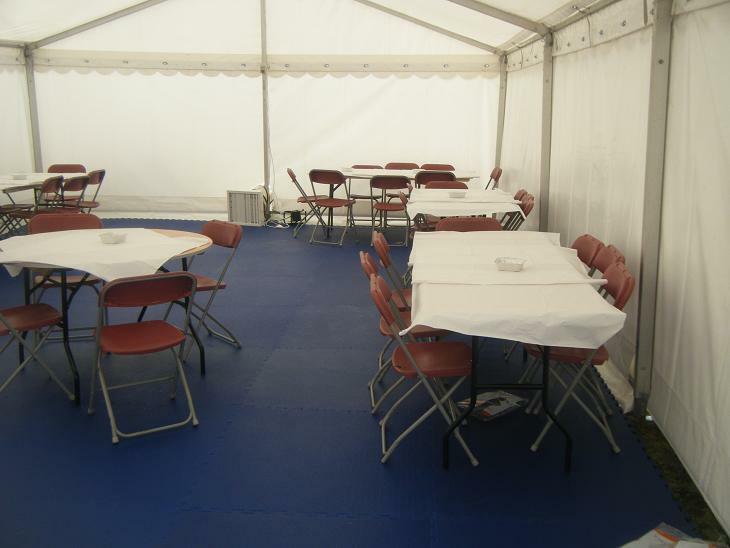 Safety is Our Priority : All of our products are cleaned and inspected for safe operation before and after every hire. 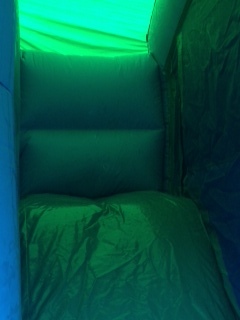 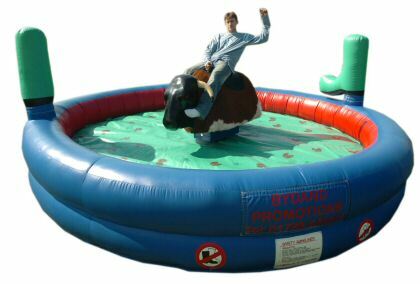 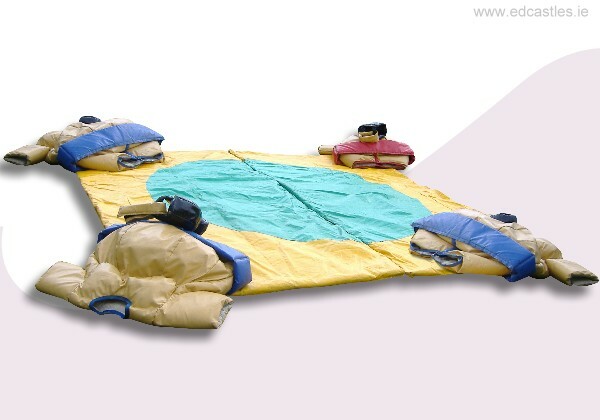 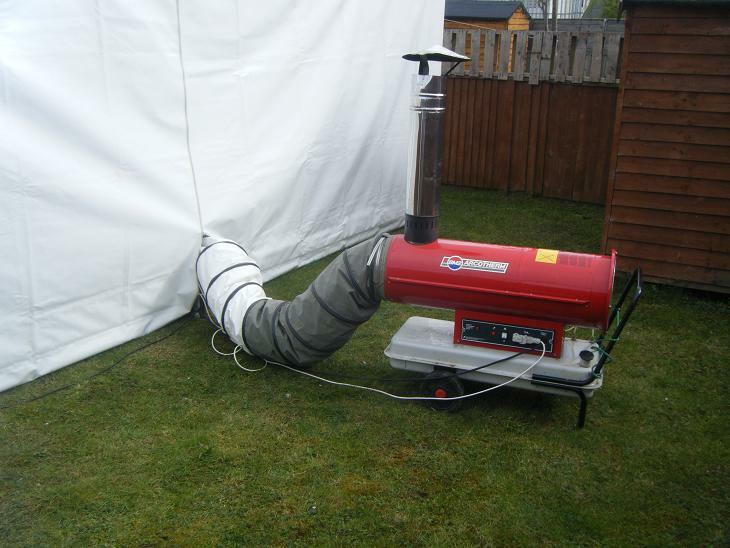 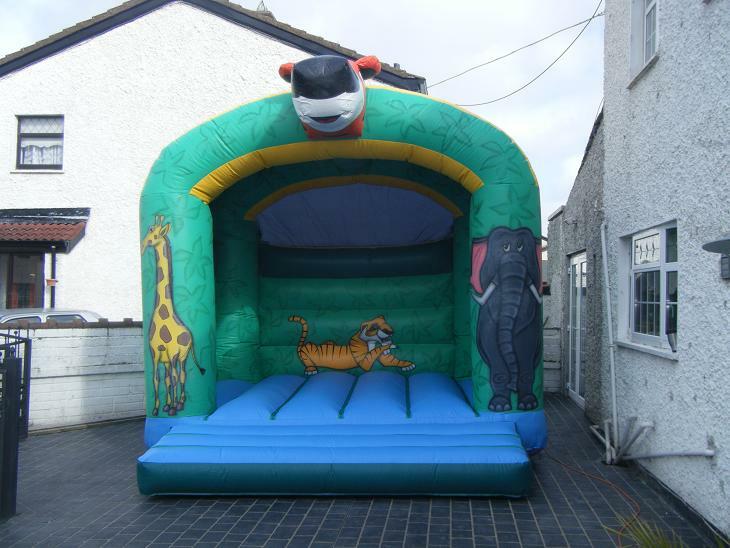 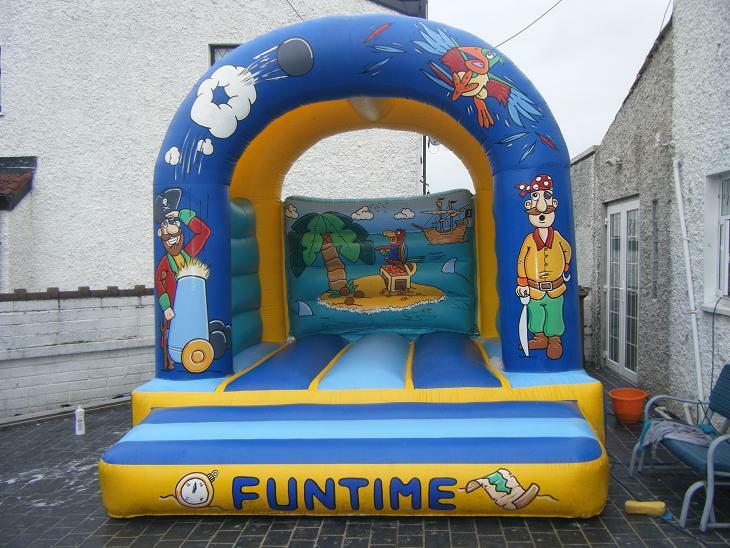 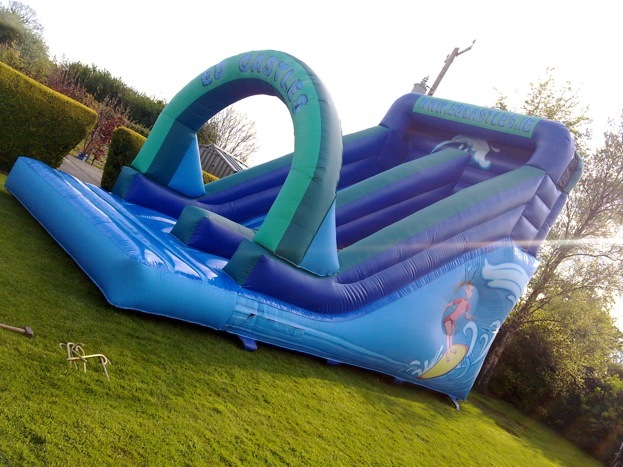 We also carry full public liability Insurance on all our inflatables. 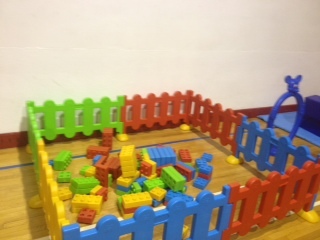 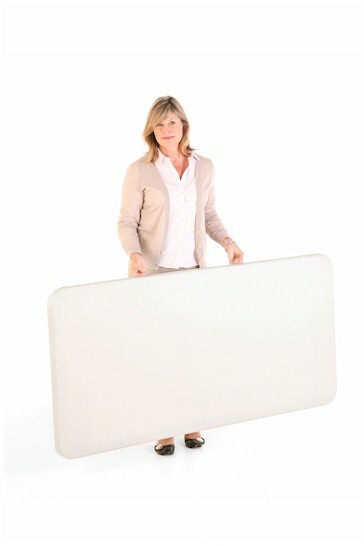 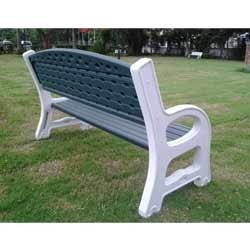 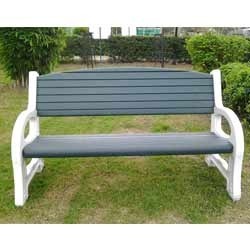 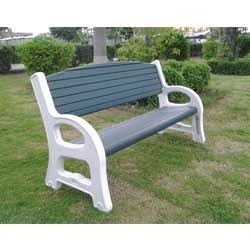 These are a few videos of our products! 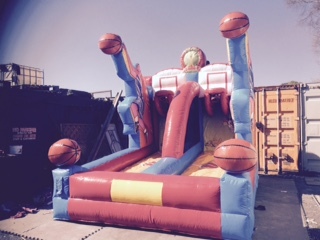 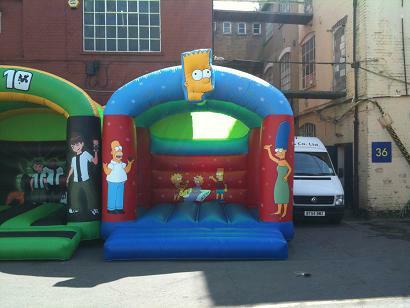 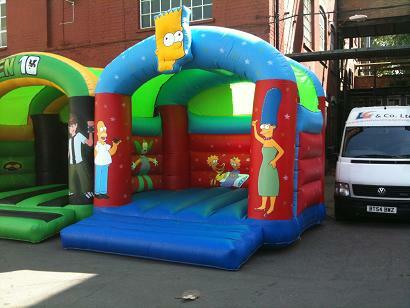 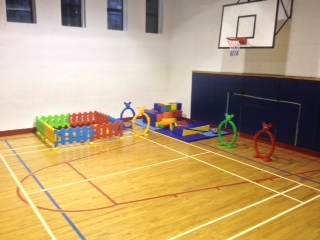 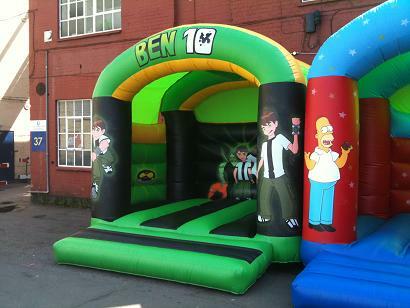 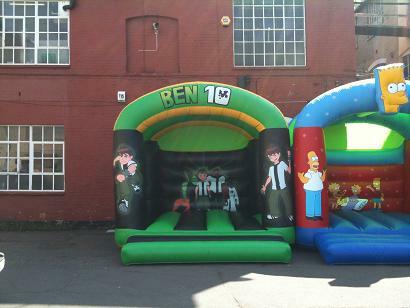 This is the bouncy castle section displaying items available for rent and some available for purchase. 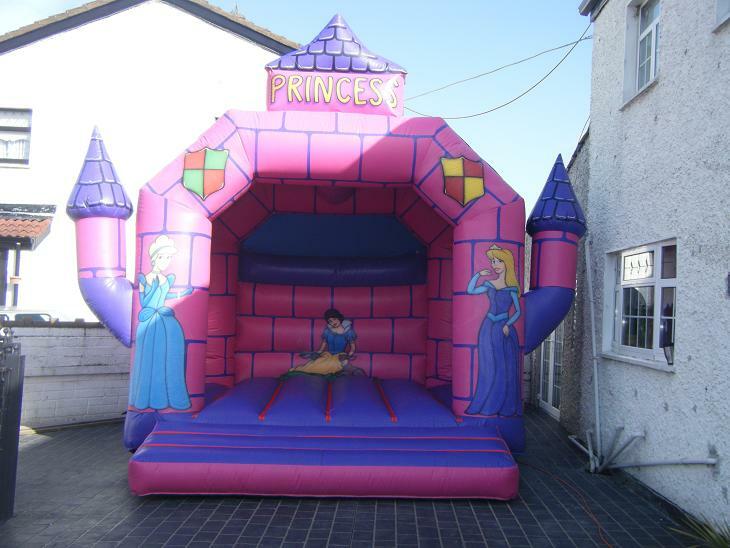 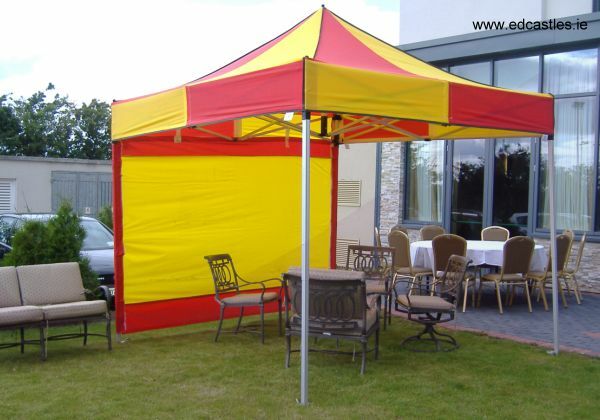 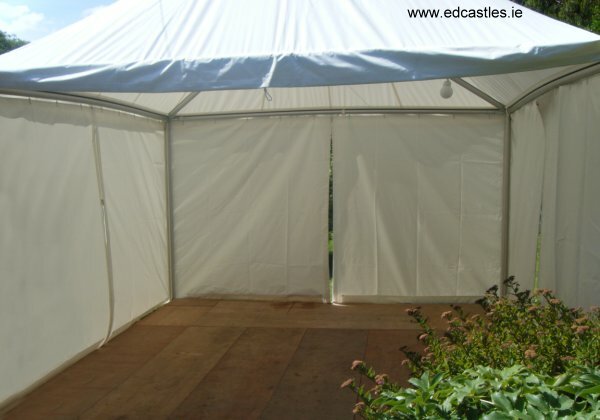 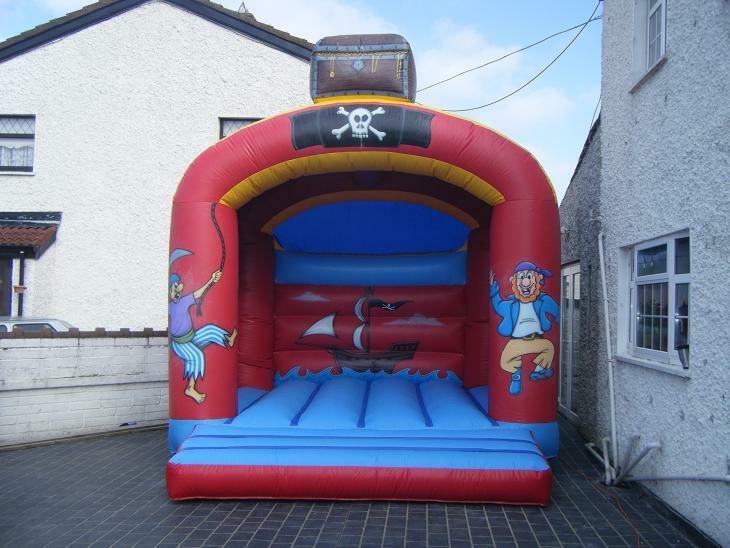 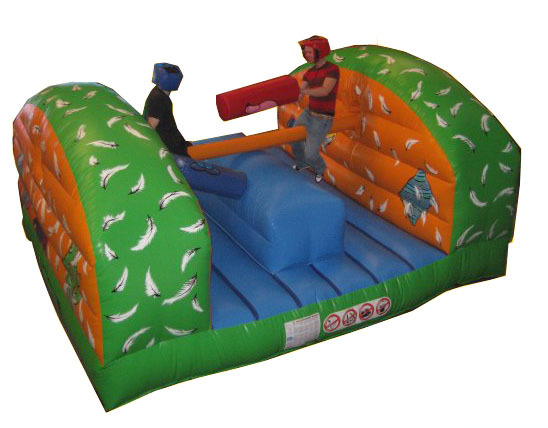 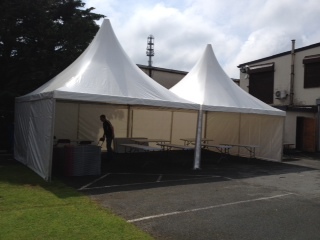 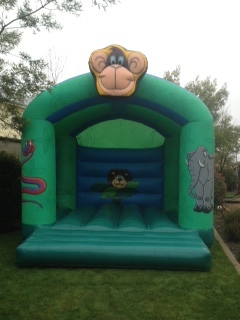 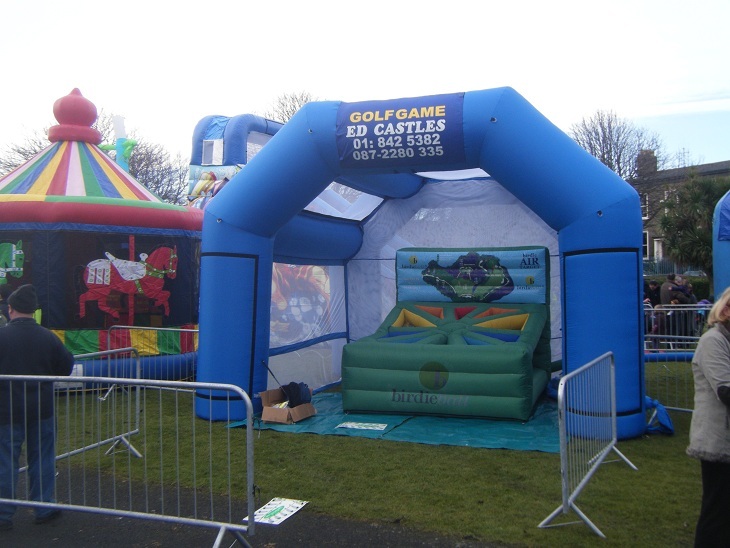 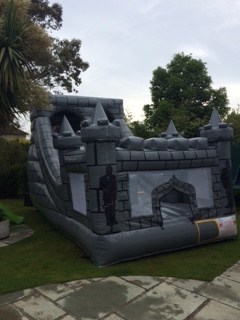 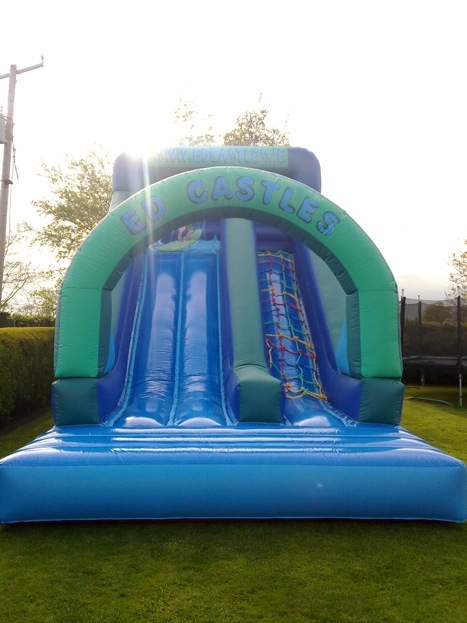 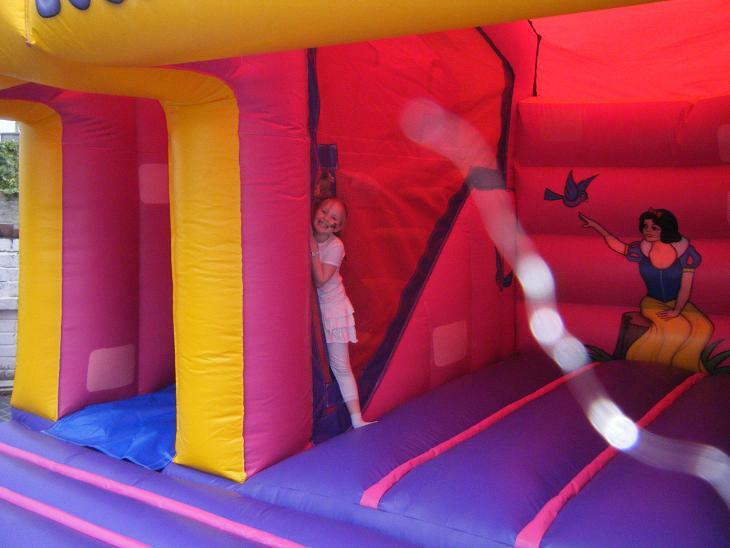 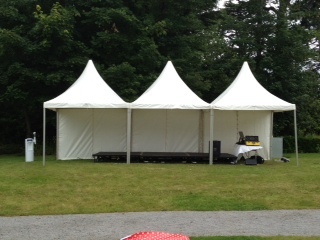 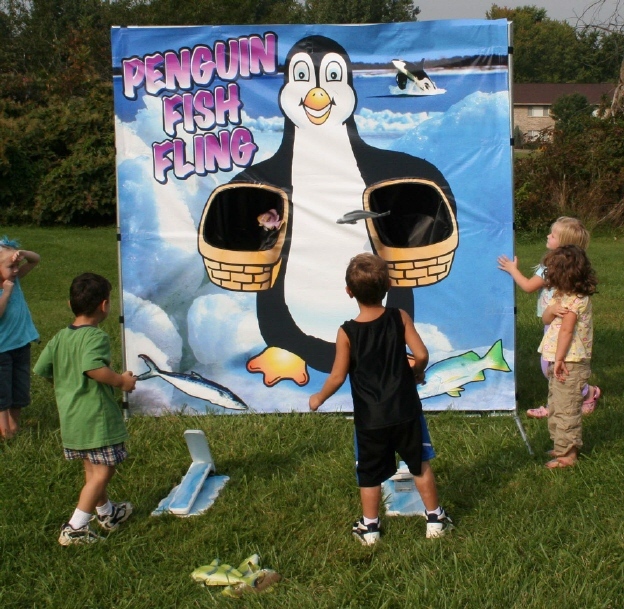 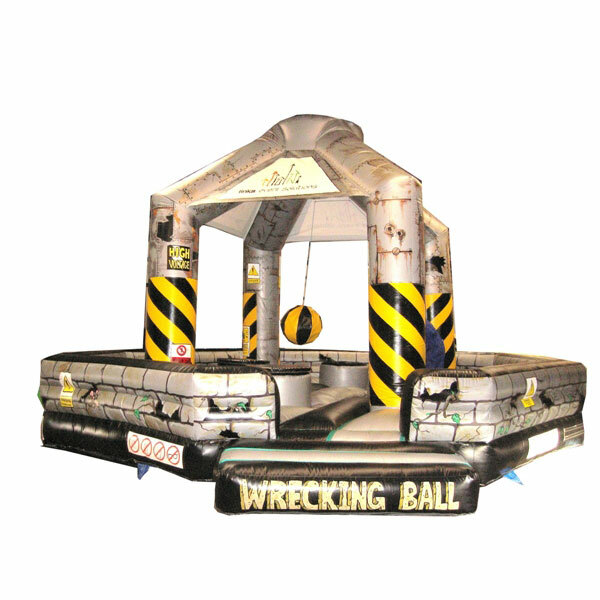 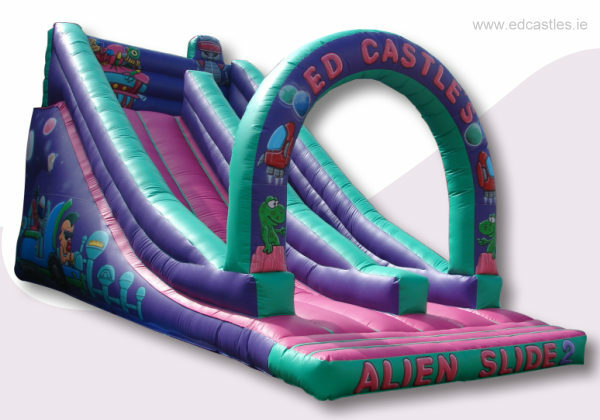 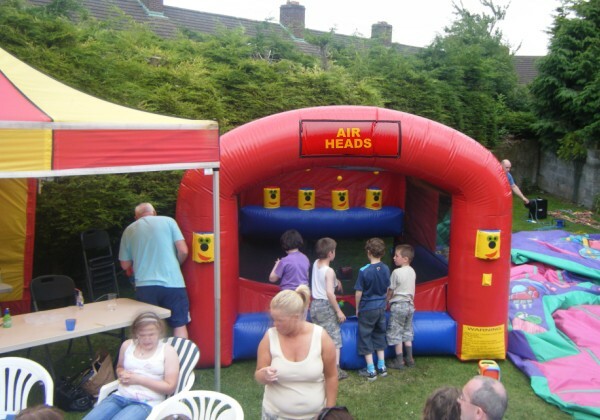 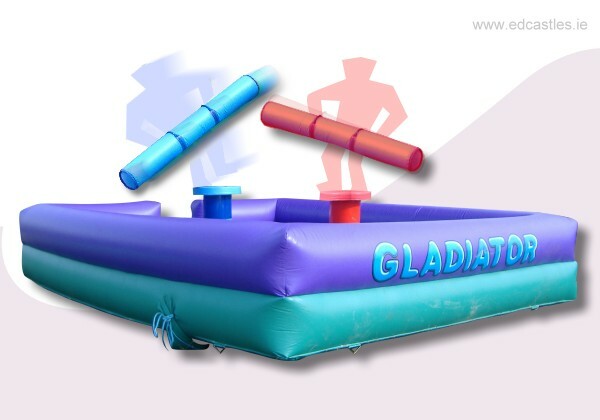 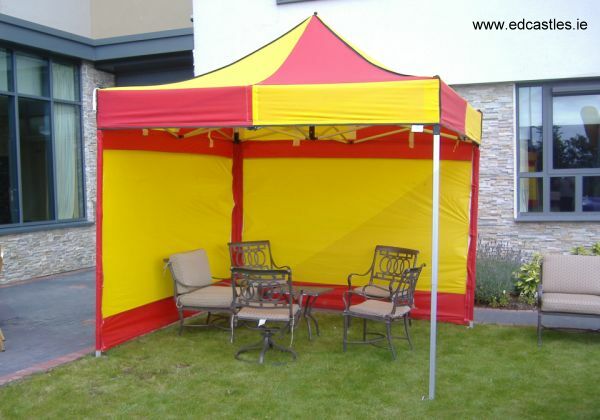 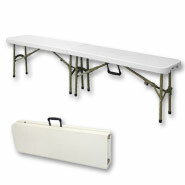 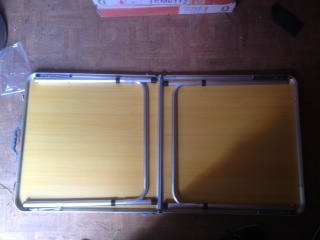 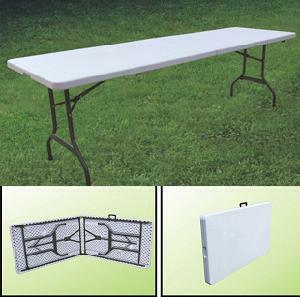 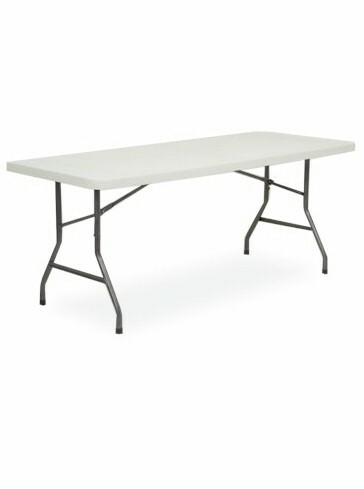 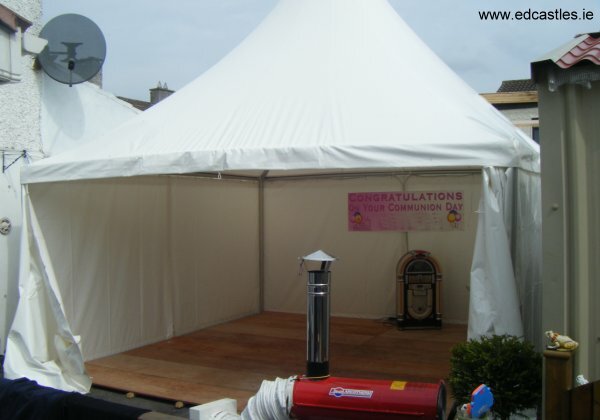 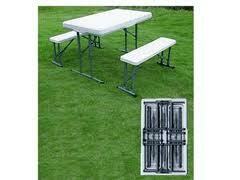 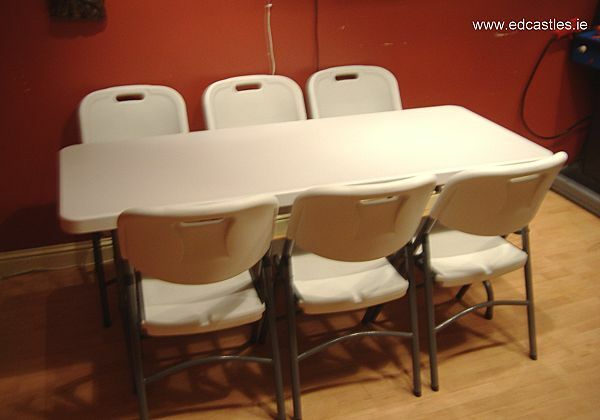 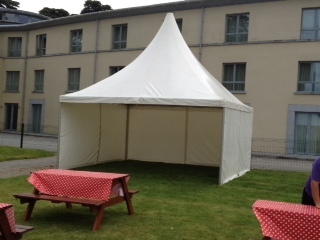 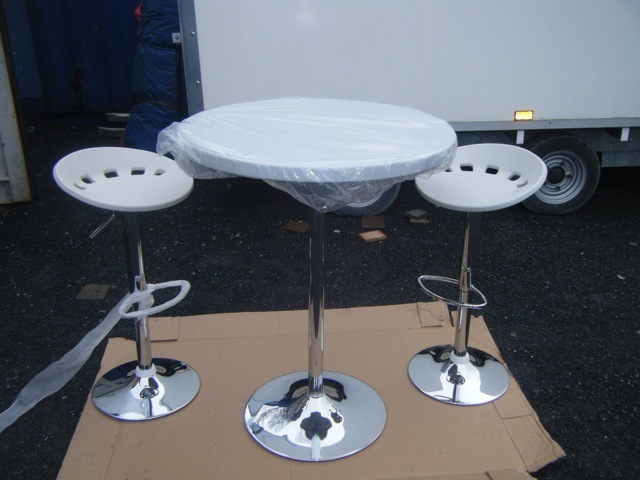 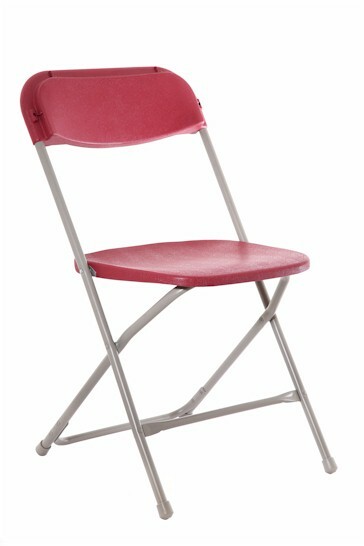 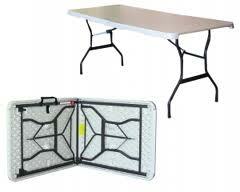 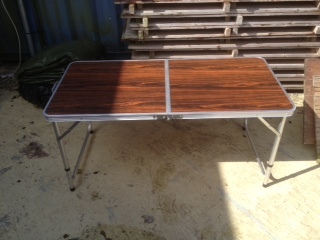 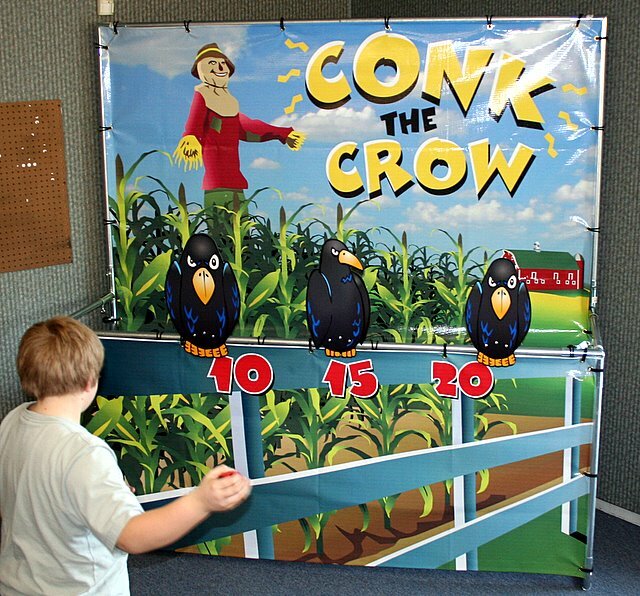 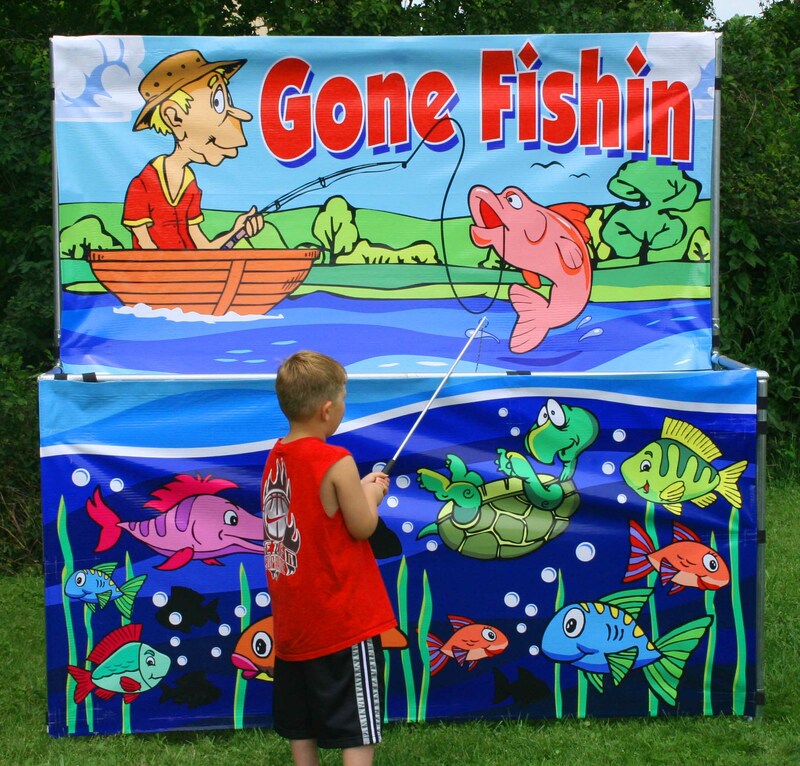 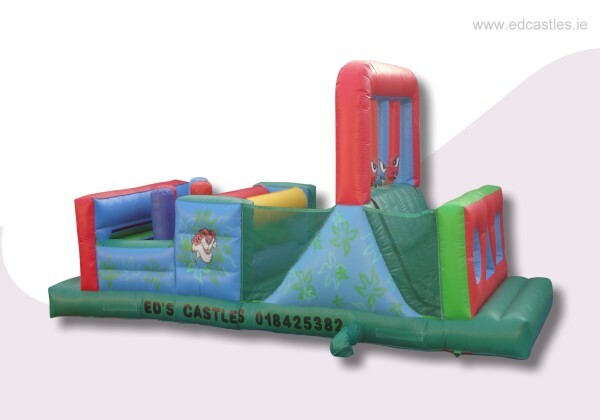 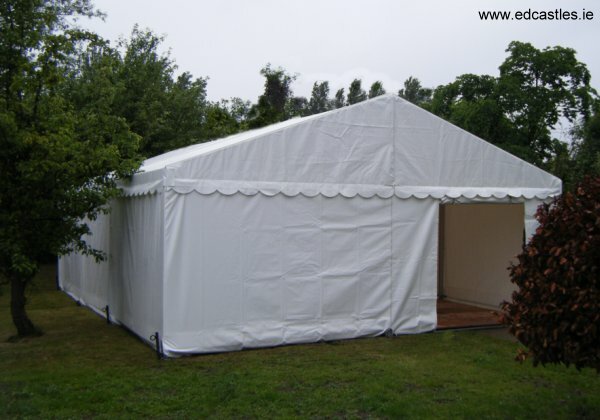 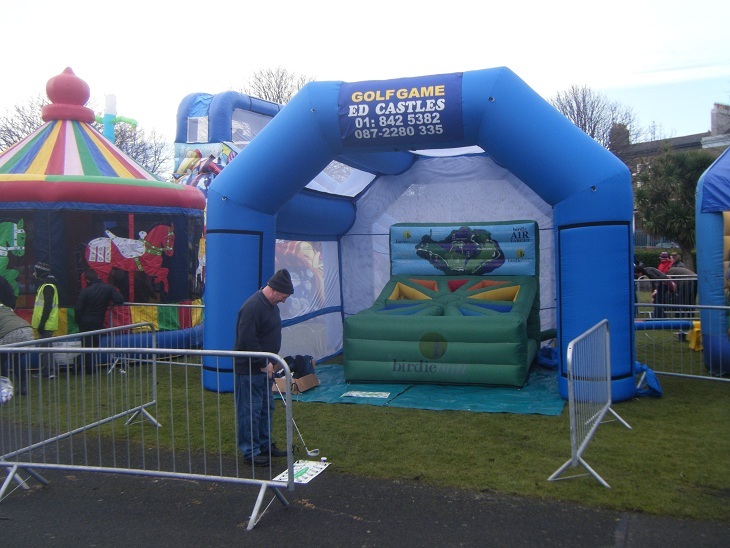 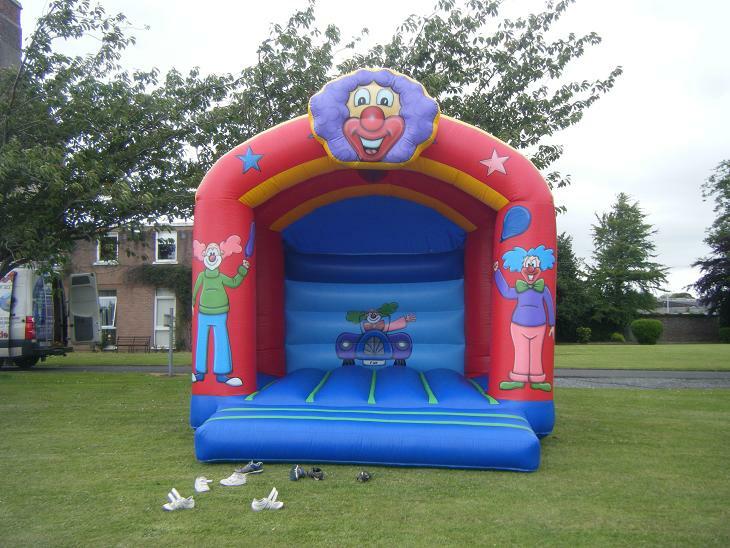 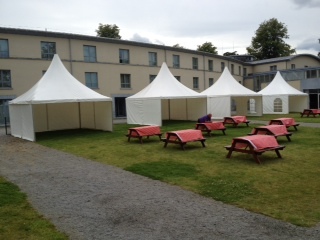 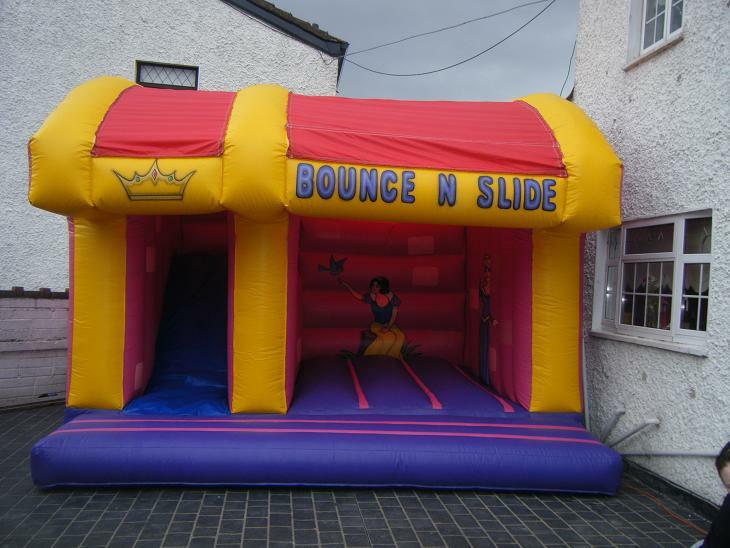 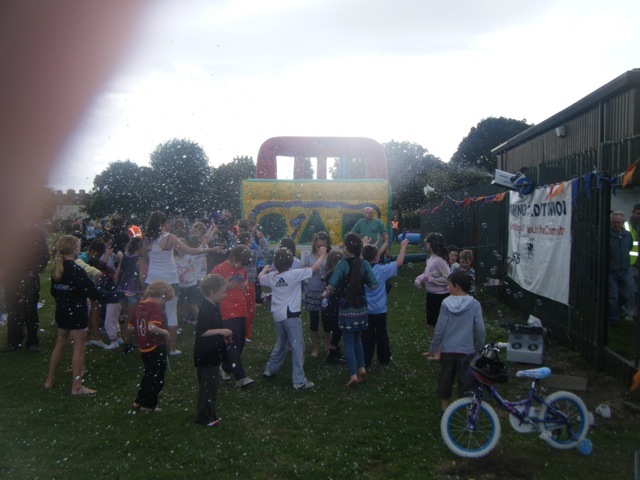 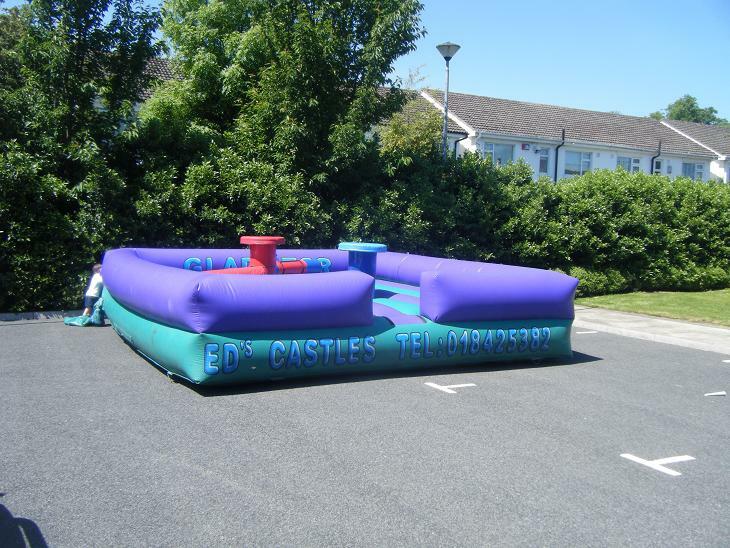 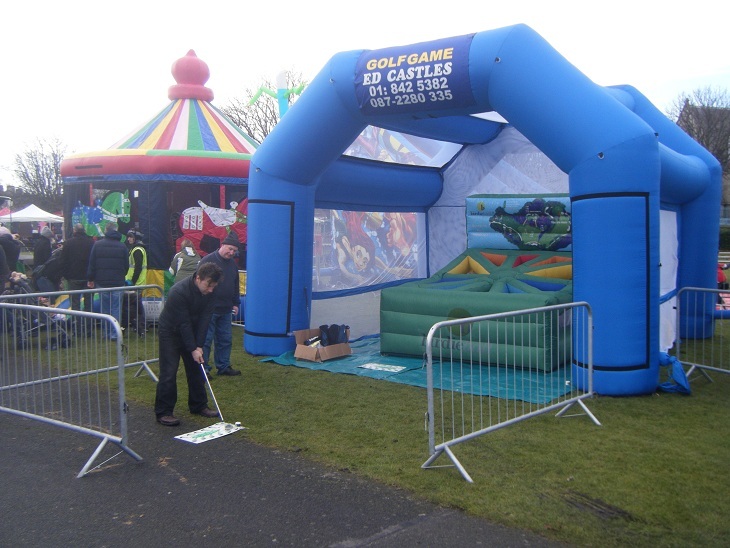 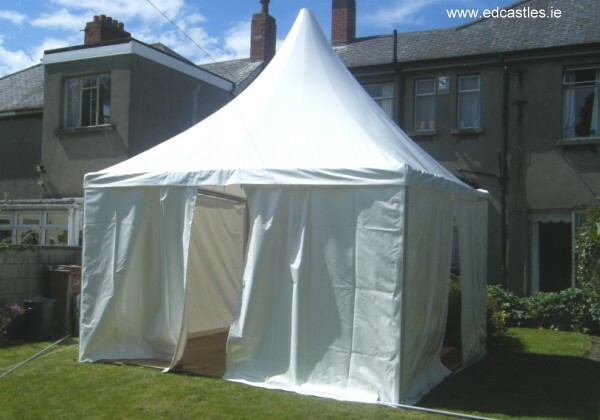 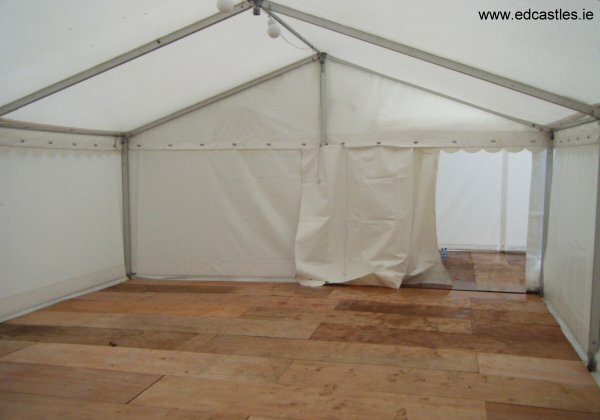 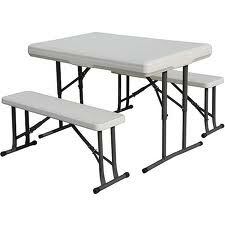 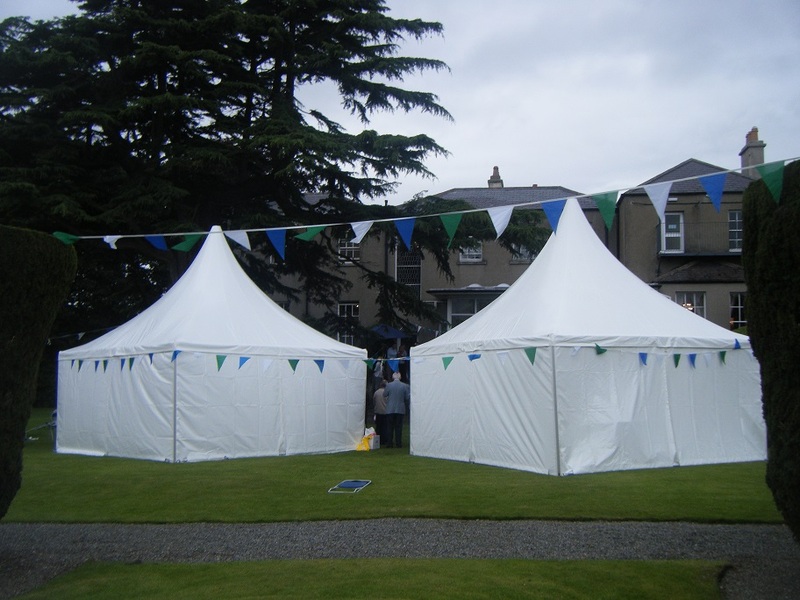 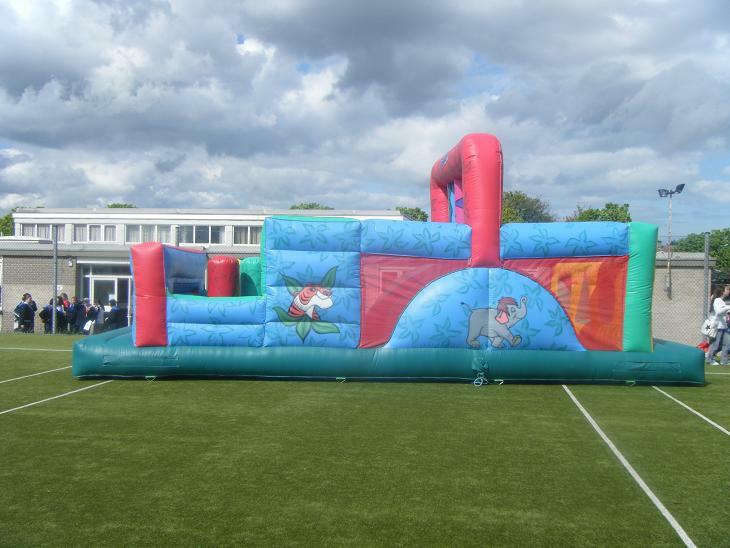 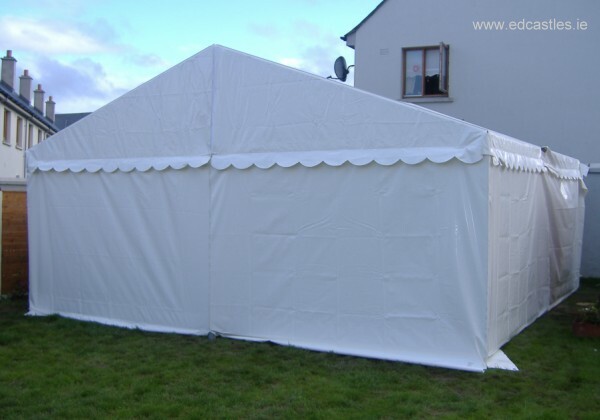 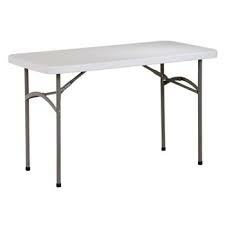 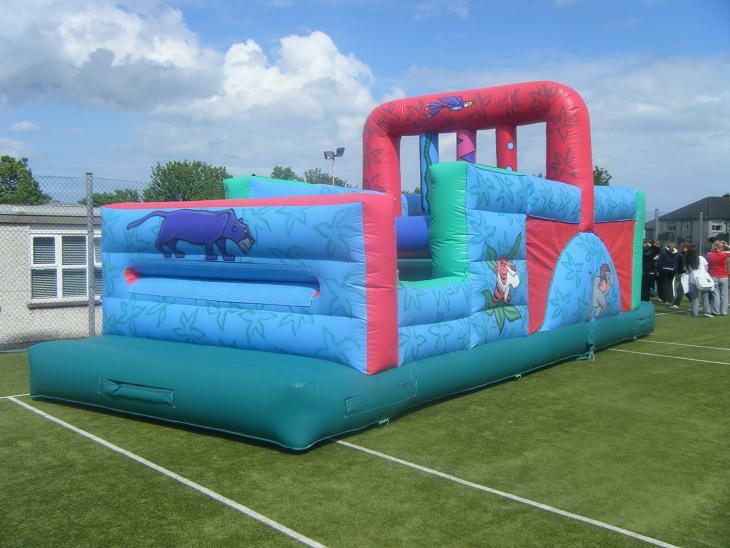 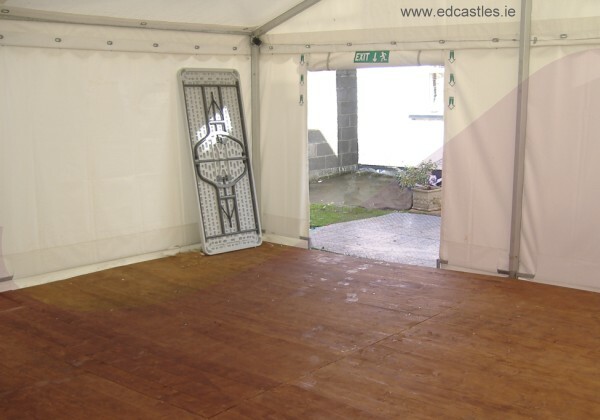 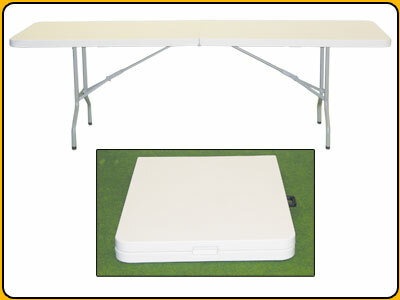 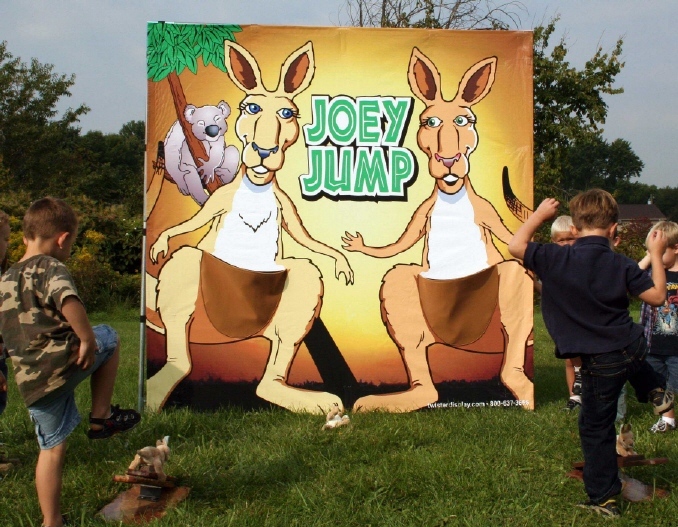 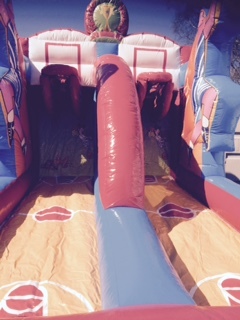 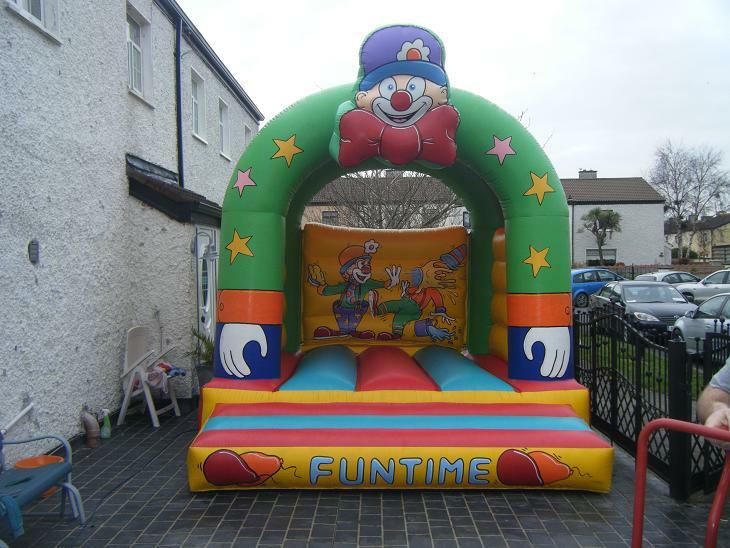 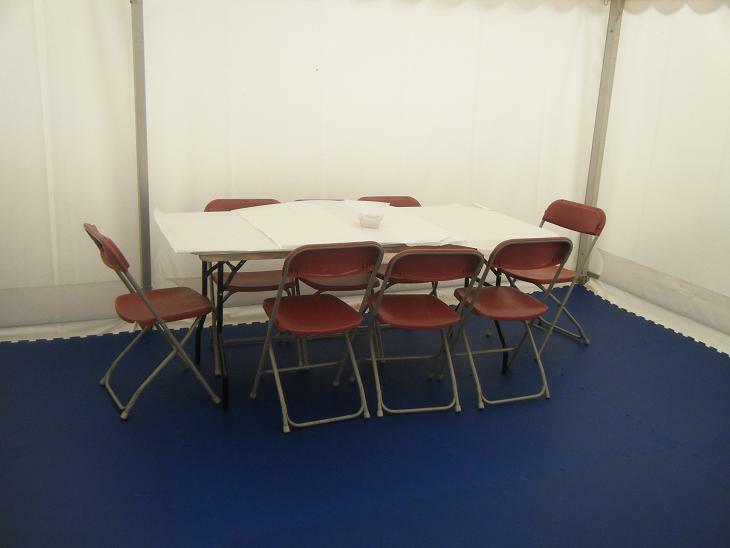 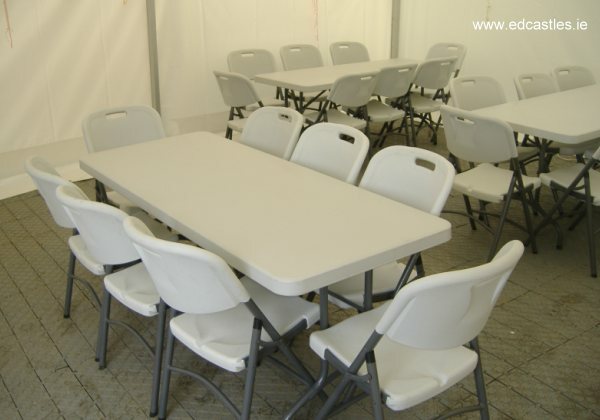 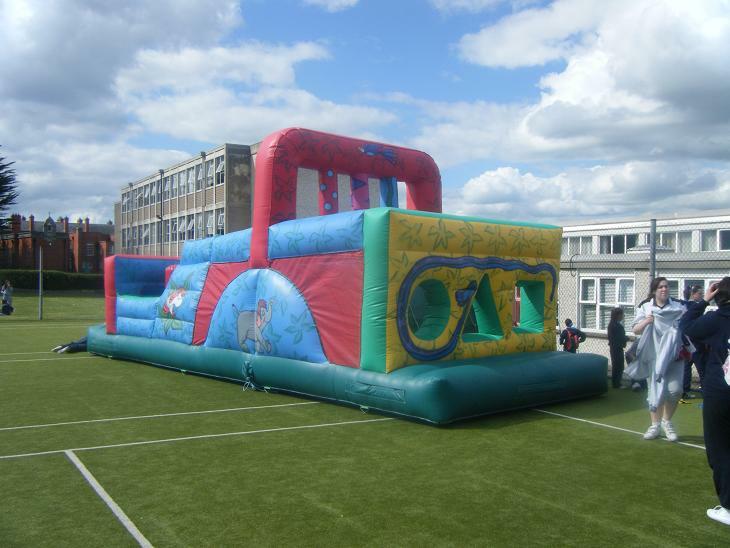 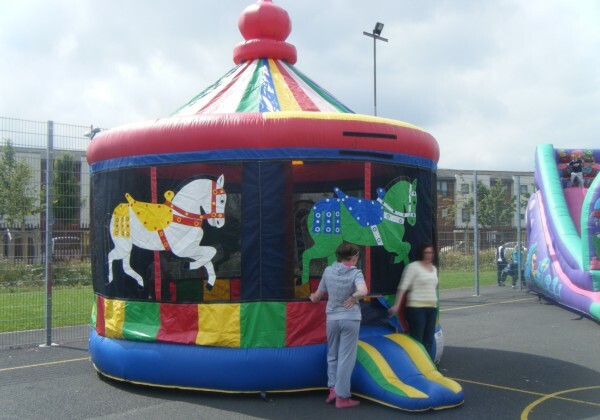 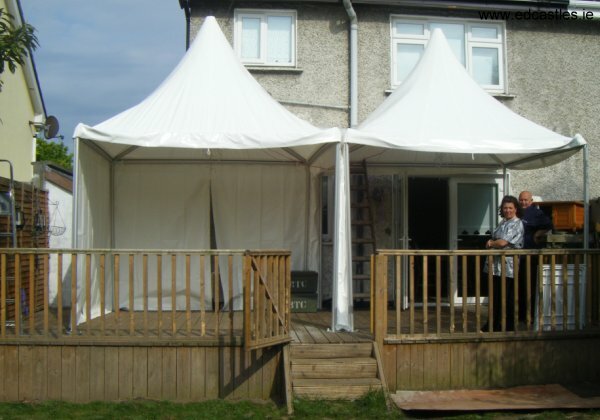 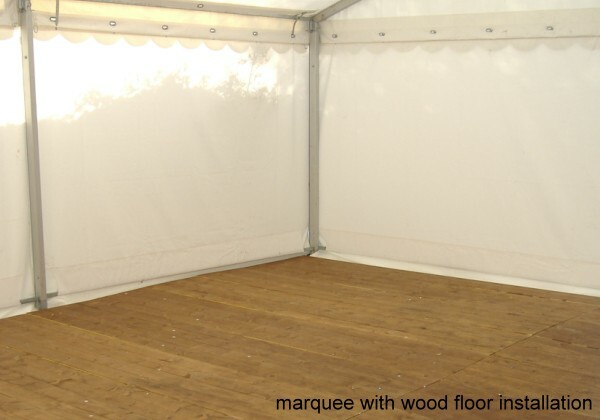 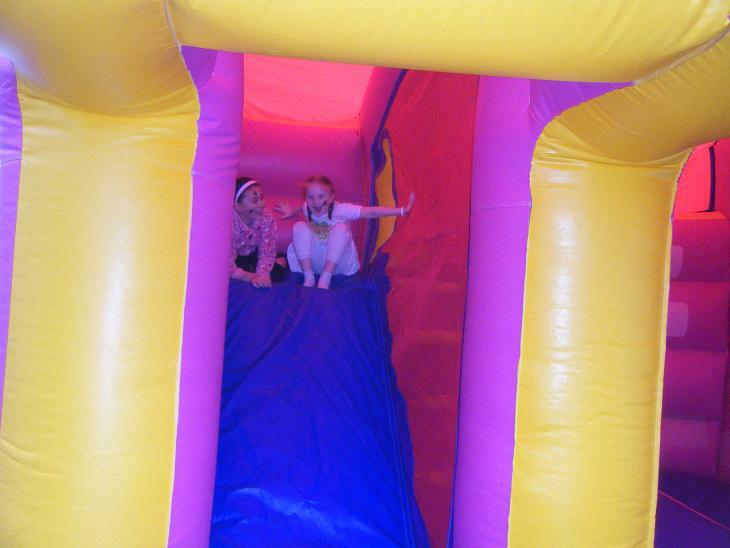 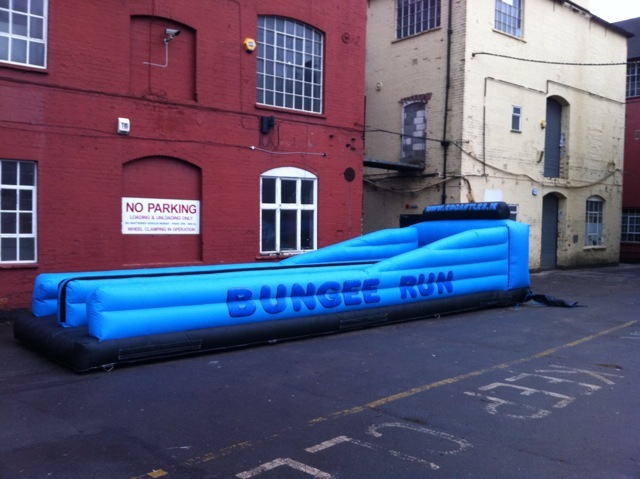 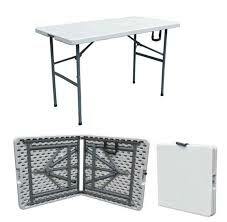 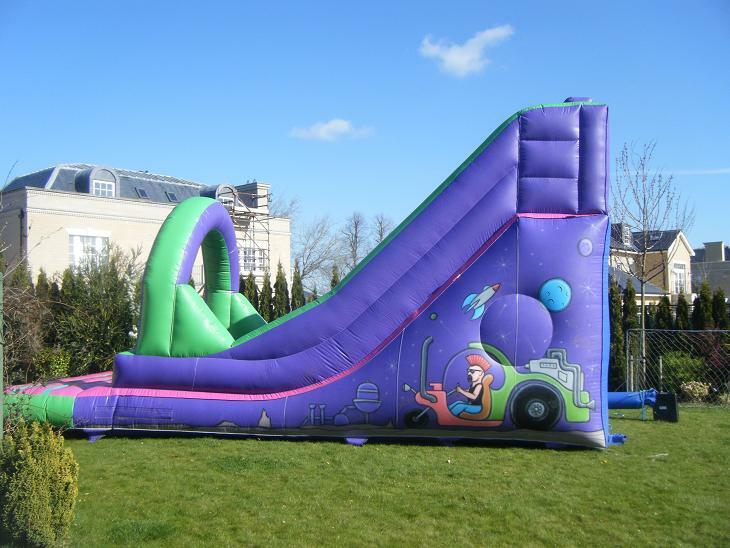 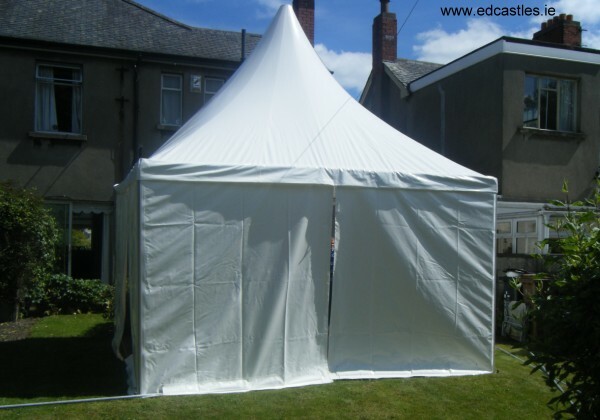 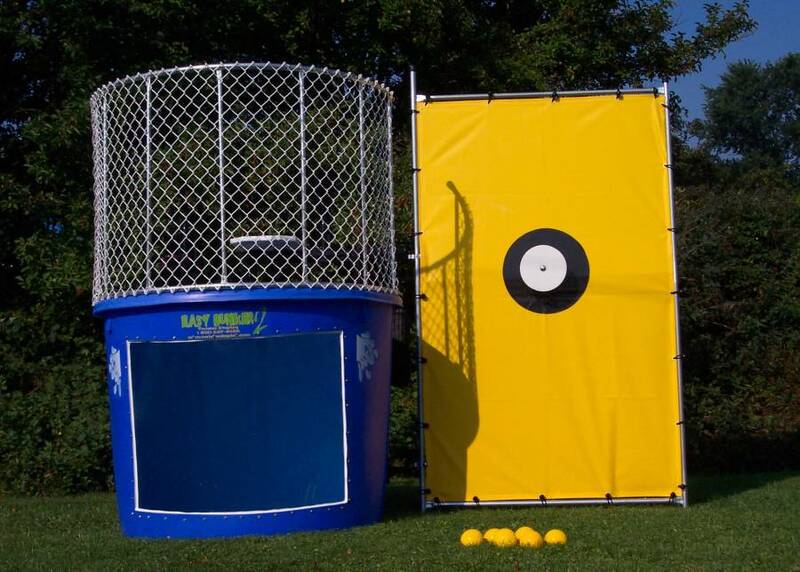 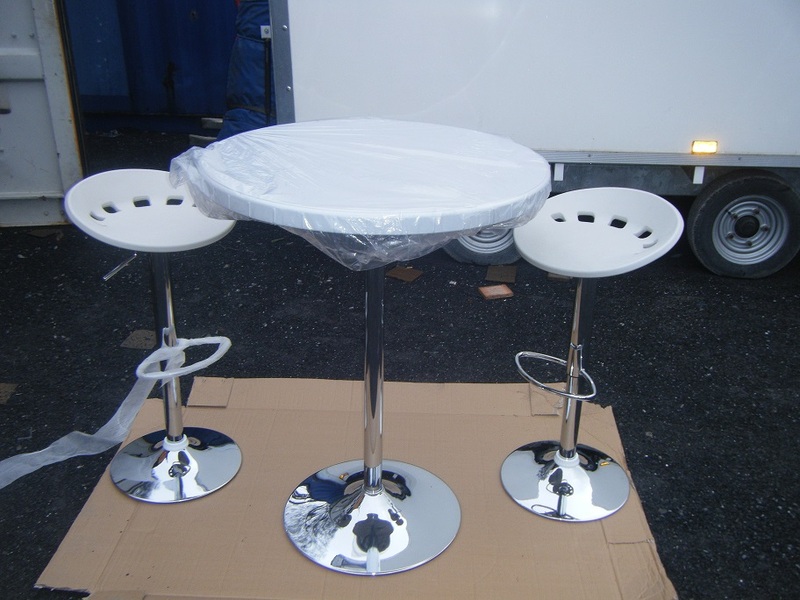 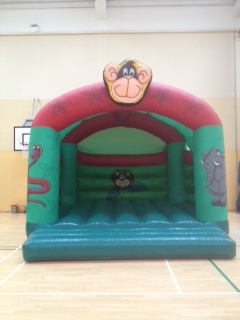 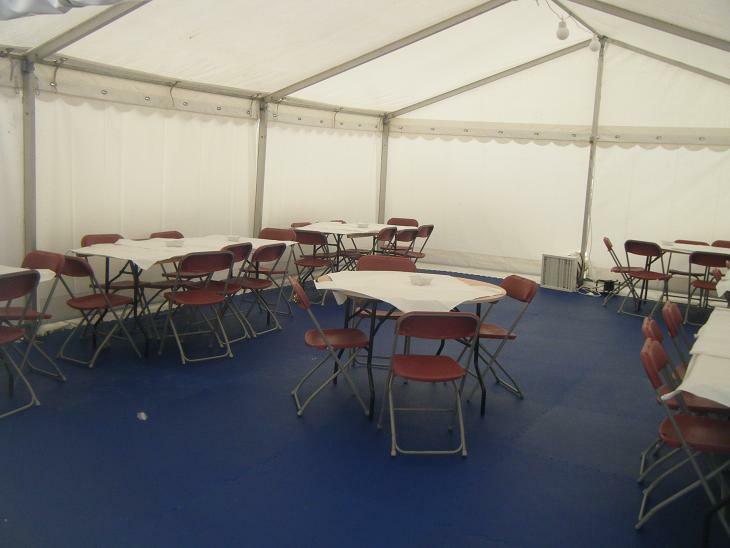 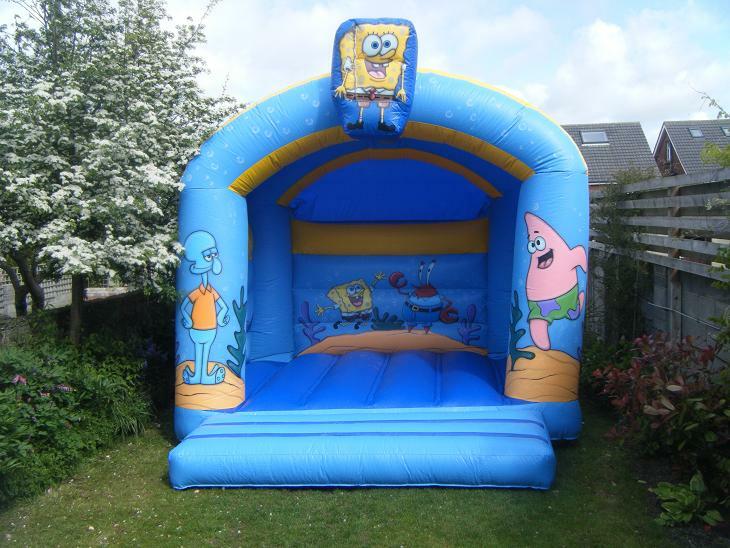 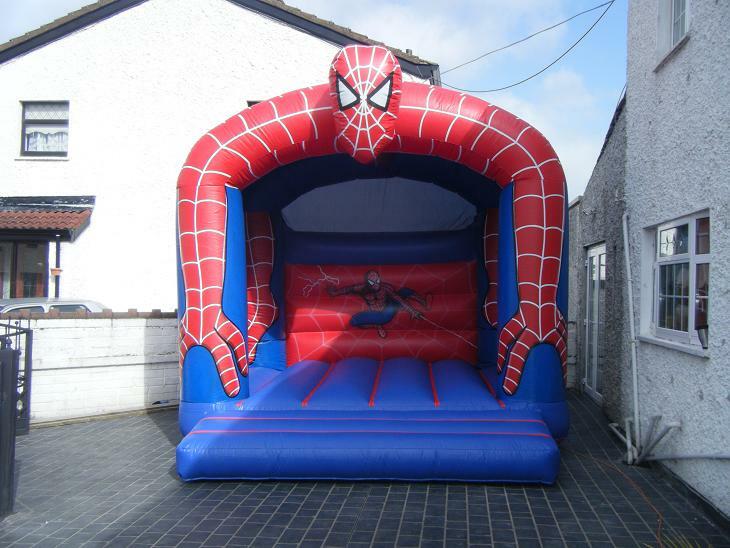 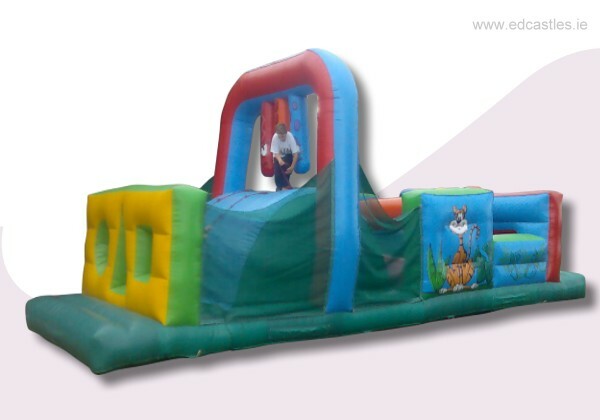 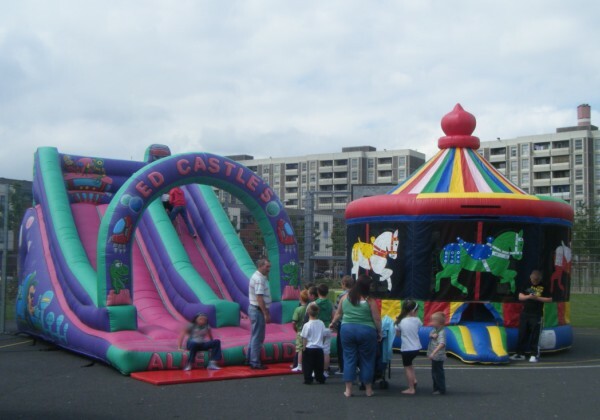 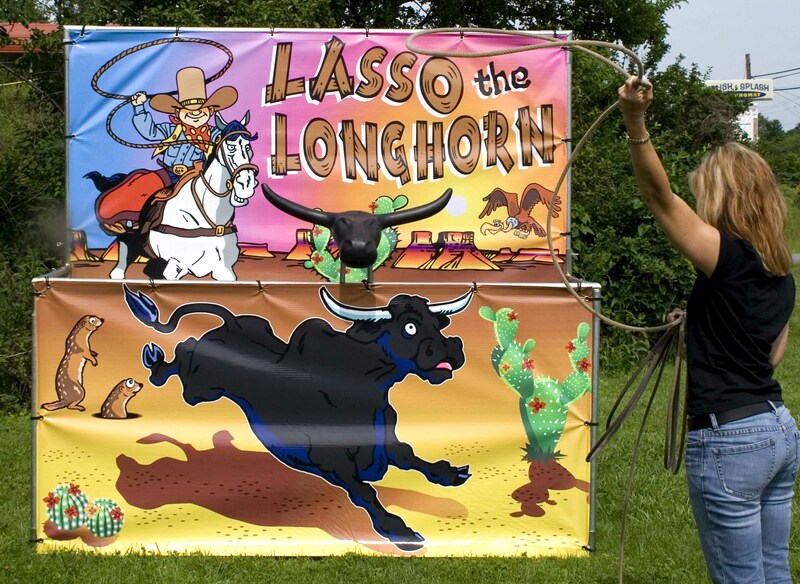 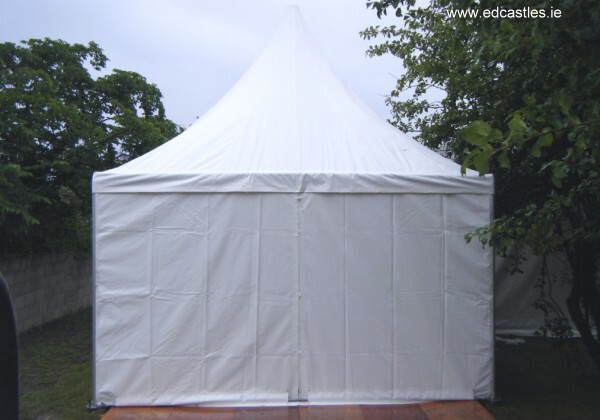 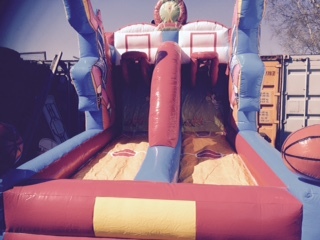 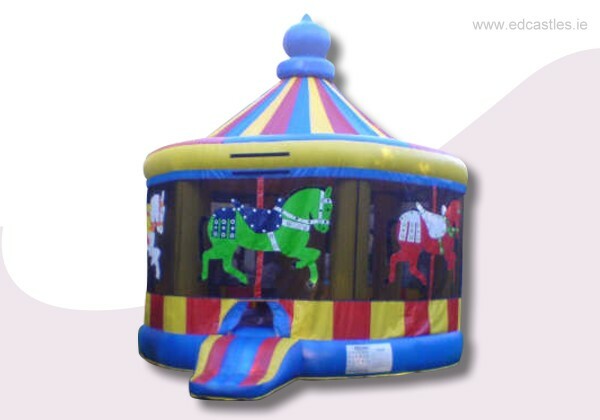 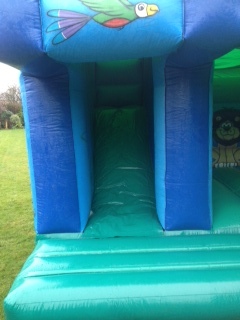 Bouncy Castles, Slides, Obstacle Courses, Other Castles, Games, Marquees, Furniture. 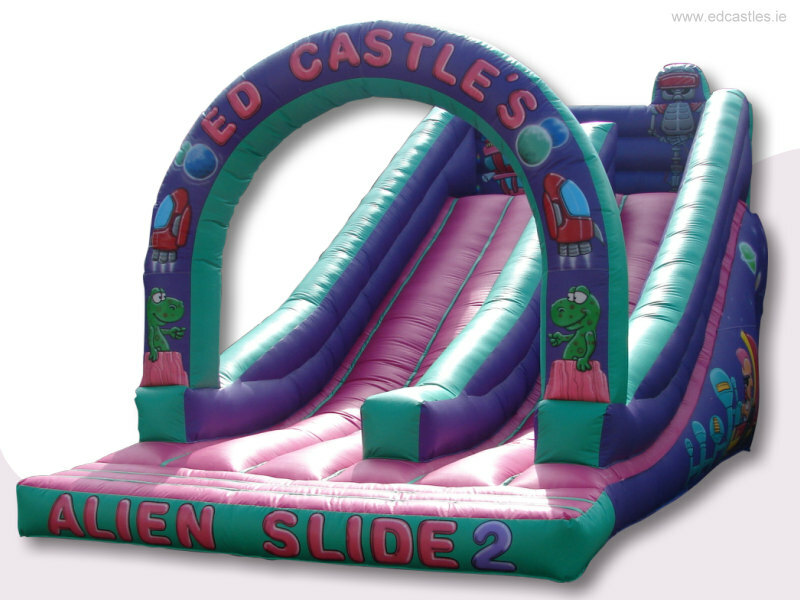 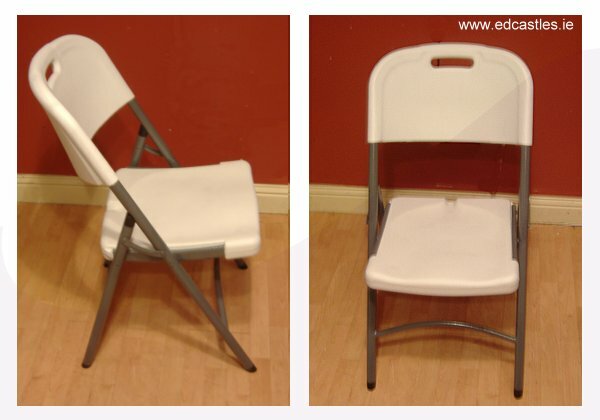 Thank you for visiting Ed Castles. 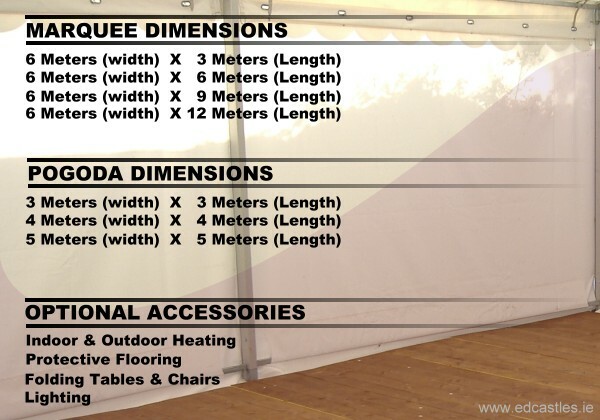 If you would like to get into contact please use any of the following methods.